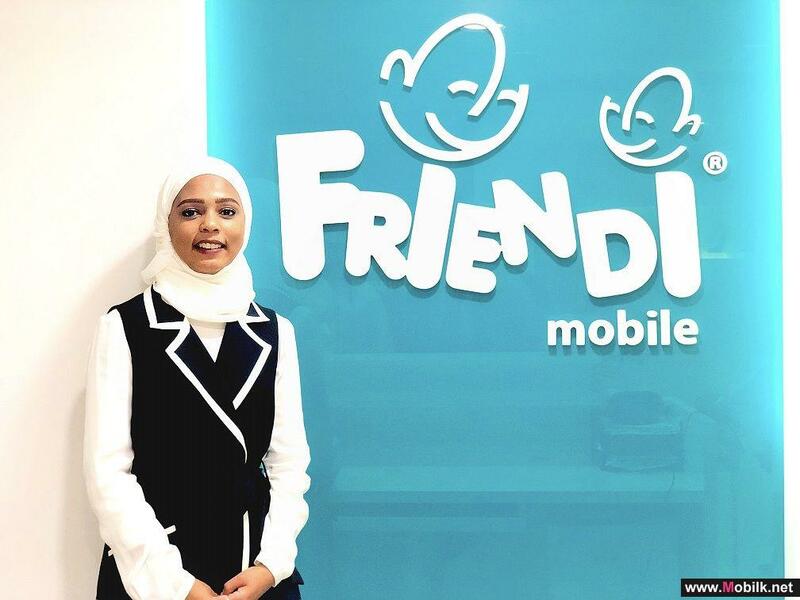 Mobilk - Delivering the very best in products and services, Ooredoo announced pre-registration for the long-awaited Samsung Galaxy Note 9. Customers who want to be among the first to get their hands on the latest device can now pre-register on the website. 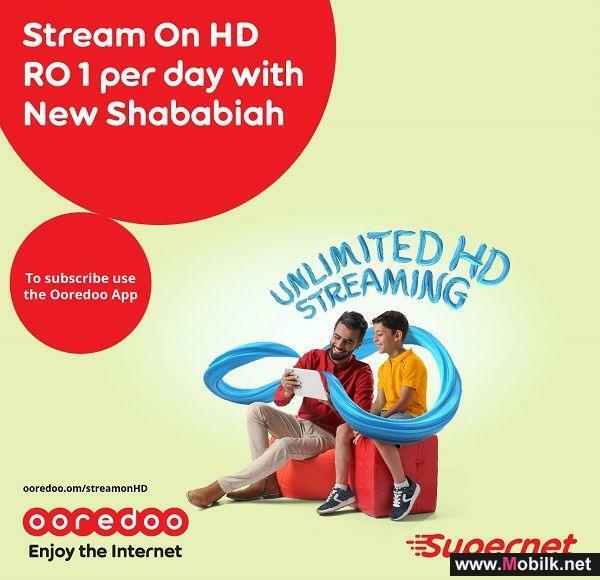 Furthermore, users who sign up for a two-year contract on Ooredoo’s Shahry plans are able to purchase the device with zero down payment, and easy monthly instalments, as well as benefit from up to 80GB and 6,000 free minutes, along with their popular Data Rollover feature. 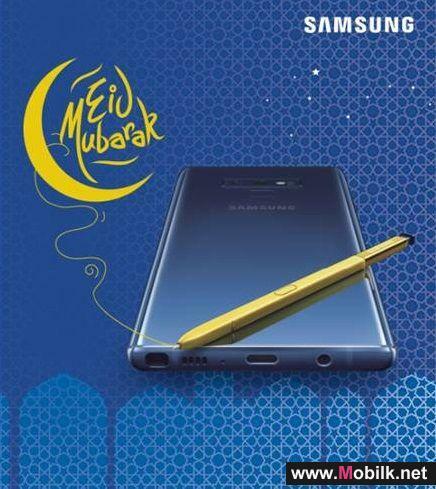 Available in stores soon, the highly anticipated release of the Samsung Galaxy Note 9 comes with significant improvements including a new powerful S pen, a larger display, greater RAM and a powerful all-day battery. The device has an impressive 1 Terabyte of memory, which is expandable, so customers have the power to store more and delete less. 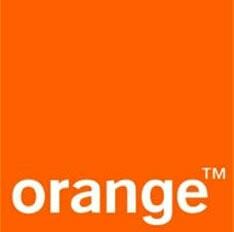 Customers will be able to choose from a variety of colours and both the 128GB and 512GB models will be available. 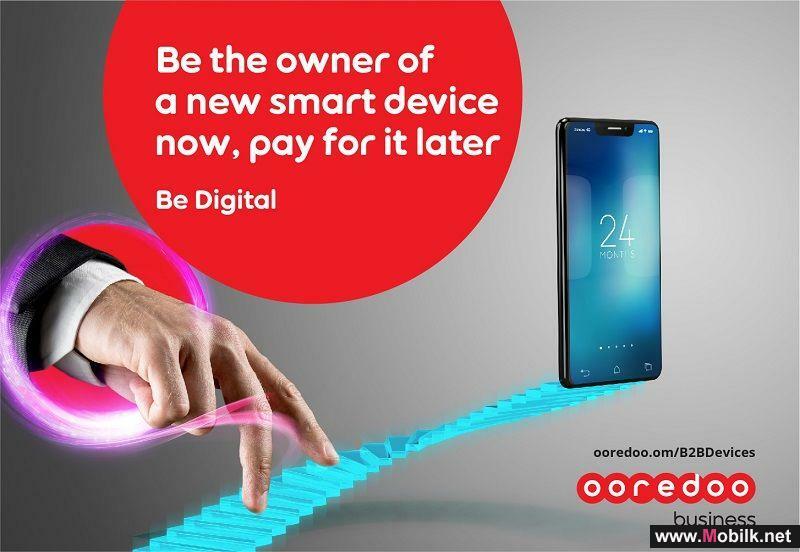 Customers interested in pre-registration can do so online at www.ooredoo.om. 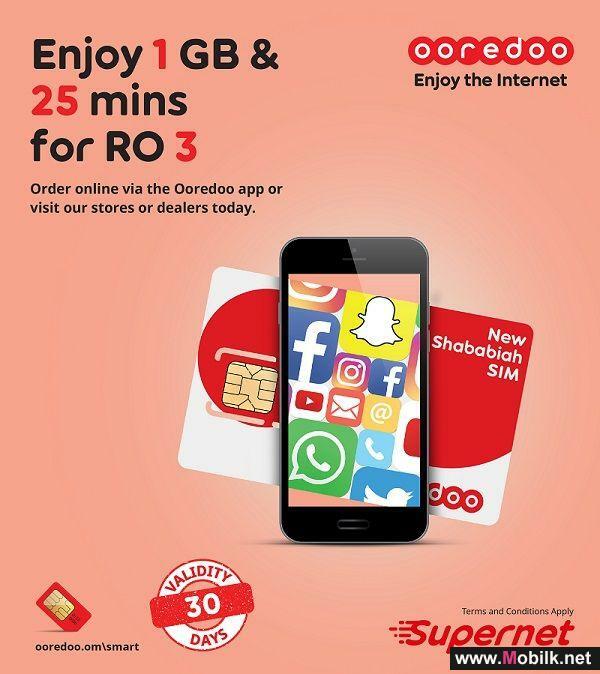 For more information about Ooredoo’s products and services, customers can download the Ooredoo Oman app.